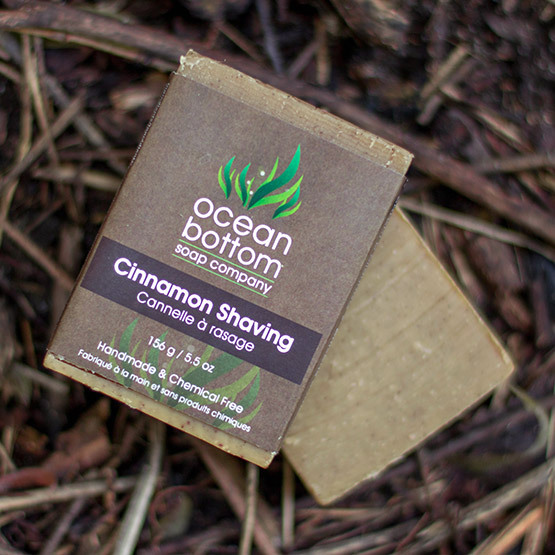 An explosion of cinnamon and clove essential oils to awaken your senses. 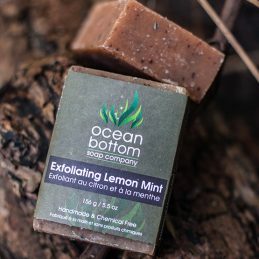 It leaves a healing trail of suds on your skin, reminiscent of Christmas smells; spicy and sweet tones. 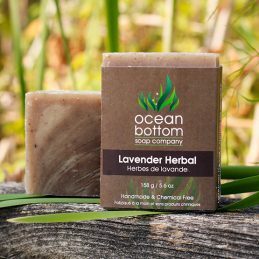 This double layer soap is loaded with skin loving oils. 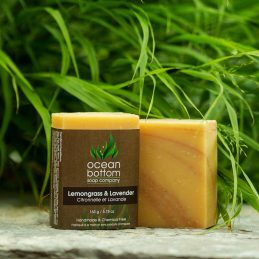 Ingredients: Aqua (Pure Spring Water), Olea Europaea (Olive Oil), Cocos Nucifera (Organic Coconut Oil), Elaeis Guineensis (Sustainable Organic Palm Oil), Canola Oil, Cinnamomum Zeylanicum Leaf (Cinnamon Essential Oil), Citrus Aurantium Duleis (Sweet Orange Essential Oil), Eugenia Caryophyllus (Clove Bud Essential Oil), Prunus Amygdalus Dulcis (Almond Oil), Multani Mitti (Fullers Earth Clay), Symphytum Officinale Root Powder (Comfrey Root), Aloe Barbadensis Leaf Juice (Aloe Vera), Butyrospermum Parkii (Shea Butter), Ascophyllum Nodosum (Organic Seaweed), Ricinus Communis (Castor Oil), Anthemis Nobilis Flower Oil (Chamomile Essential Oil), Camellia Sinensis Leaf Extract (Organic Green Tea). 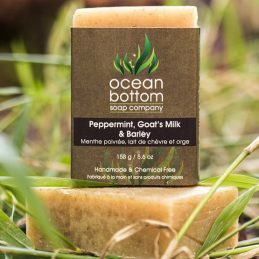 One of our most popular soaps with men and women. 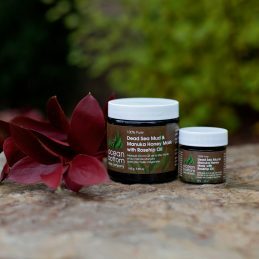 It’s moisturizing lather comes from vitamin rich avocado and rice bran oils (just to name a few), along with healing dead sea salt and moor mud. 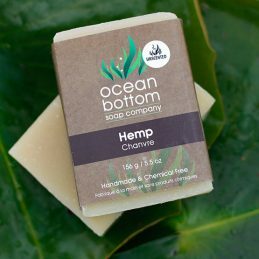 Benefits: Conditions, moisturizing, detoxifies, healing.